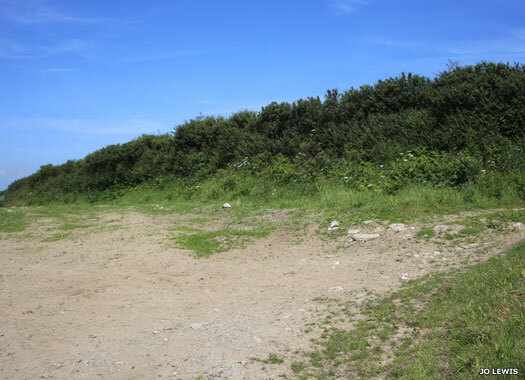 The site of the lost Treworga Bible Christian Chapel can be found on a sharp bend when heading south out of the village of Treworga. 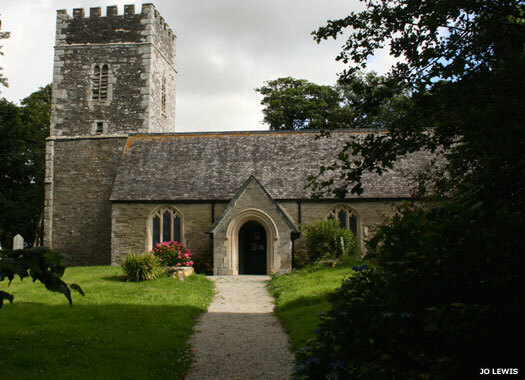 The church has very little mentioned about it - not surprisingly given its isolated location - but is described in Lake's Parochial History of the County of Cornwall by J Polsue (Truro, 1867-1873). It is also shown on some maps as Ebenezer Chapel. Today the site of the former chapel is the empty corner of a field. St Rumon, Ruan Lanihorne, lies on the main road in the village. 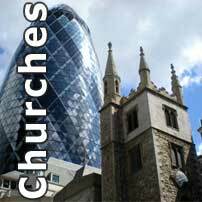 Hitchens in History of Cornwall (1824) thought that an early church was built on this site in AD 936. The present church contains a small shield that claims 1321 as its date of founding, although this was probably a consecration following a rebuild. The chancel's east wall shows possible construction signs of the earlier building. About 1658 the tower collapsed during a storm, causing major damage. Ruan Methodist Chapel is on Ruan High Lanes. 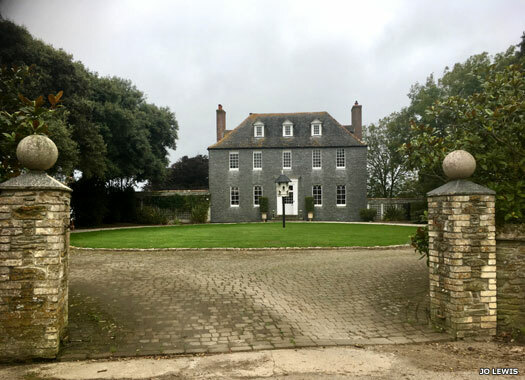 Methodists initially met in a building near Ruan's Coal Yard, after which they moved to a meeting house close to Gonitor Farm entrance. In 1870 the building shown here was brought into use, at the crossroads close to Tregisswyn. Also known as Tregiswin Chapel, it had the advantage that it was placed equidistant between Ruan Lanihorne, Ruan High Lanes, and Treworga. It closed in 2005 and is now a private residence. Philleigh Wesleyan Church, or White Lanes Chapel, is found on the right during the approach to Philleigh on White Lanes Road. The Philleigh Wesleyan Society was formed by the joining of two older societies at Treworlas and Philleigh Lemon Chapel. The new Wesleyan chapel was here at White Lane(s), on land donated by Colonel Tremayne. The foundation stone was laid on 12 January 1882. The chapel opened on 22 February 1883, but closed and was sold in 1981. Philleigh Manor House Old Chapel was formerly part of Philleigh Manor, which lies on the left-hand side of the main road into Philleigh, ahead of a left-hand curve and the parish church (see below). 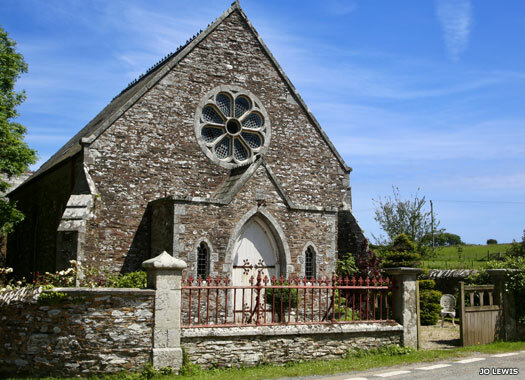 It was home to the Petit family when the chapel was approved in 1285. Carved stone medieval fragments survive in the garden wall. There is reference to a medieval chapel in the Philleigh area, perhaps at Tolcarne or Treverras, but that was probably the manor chapel. 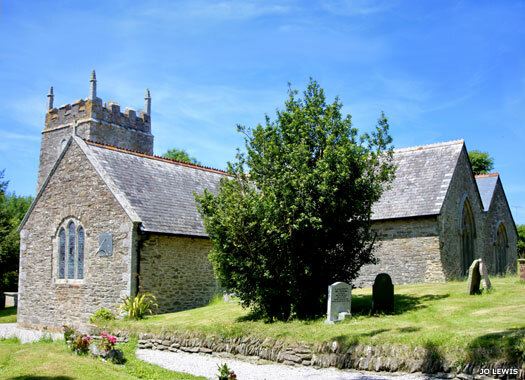 The parish church at Philleigh is St Philleigh, in the middle of the village. There has been a church here since the seventh century. The thirteenth century tower is the only remnant of the Norman building, with the rest being a Victorian restoration. 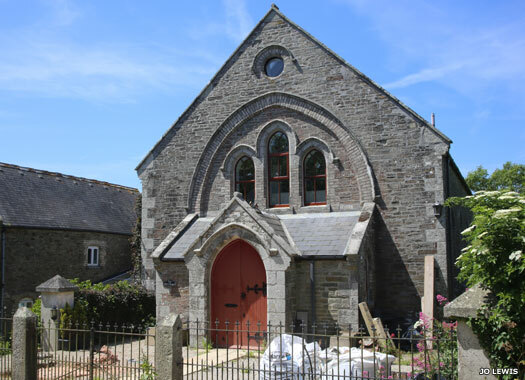 The village's old name was Eglos Ros, meaning Heath Church, before adopting the name of the parish saint, St Filius, who probably came from Wales and is said to have been a companion of St Kea.